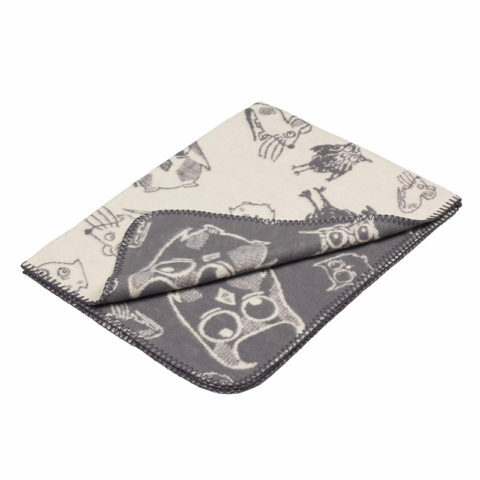 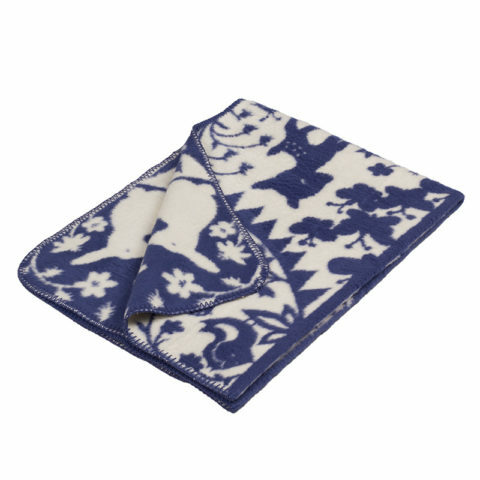 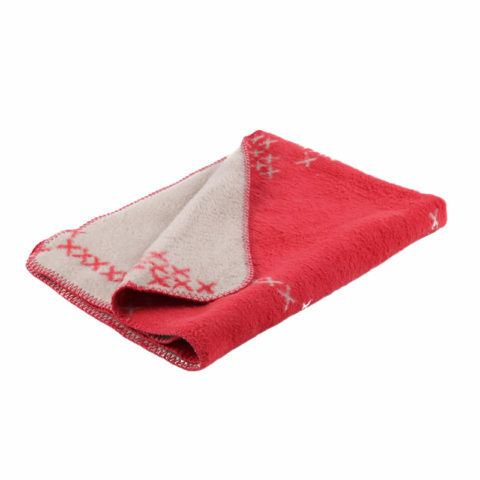 Ultra-soft organic cotton blanket that will wrap your little one in snuggly soft warmth. 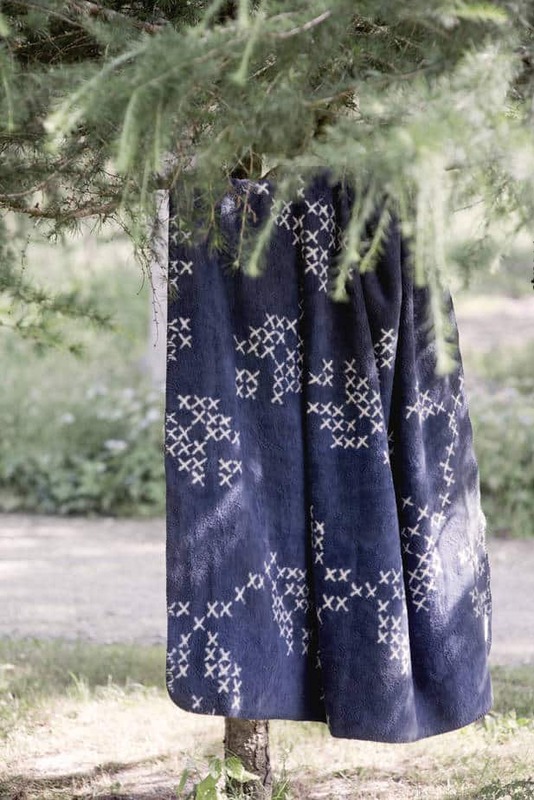 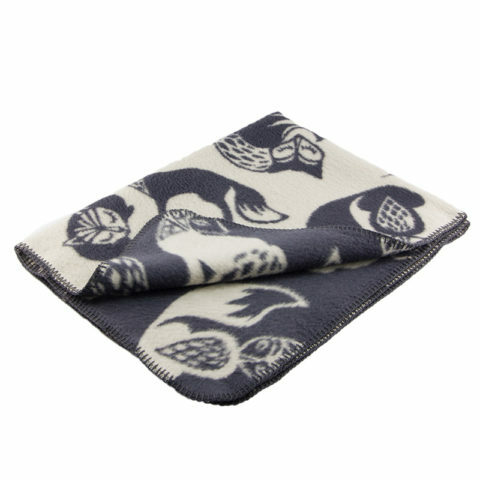 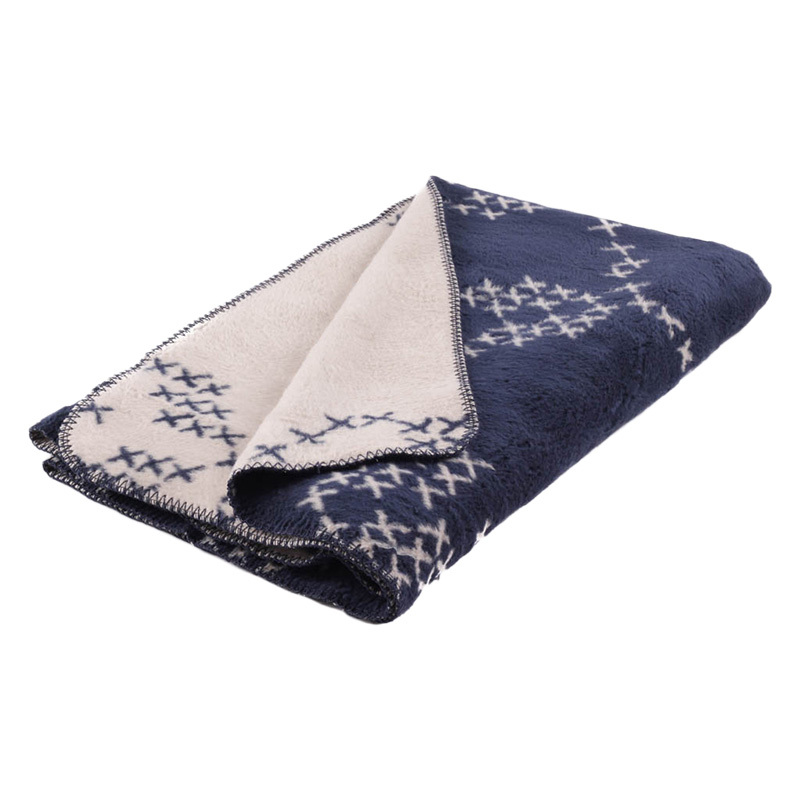 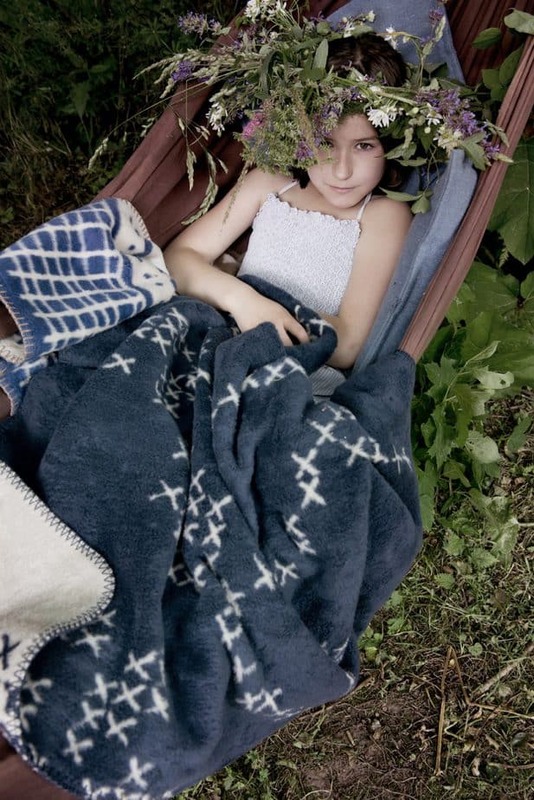 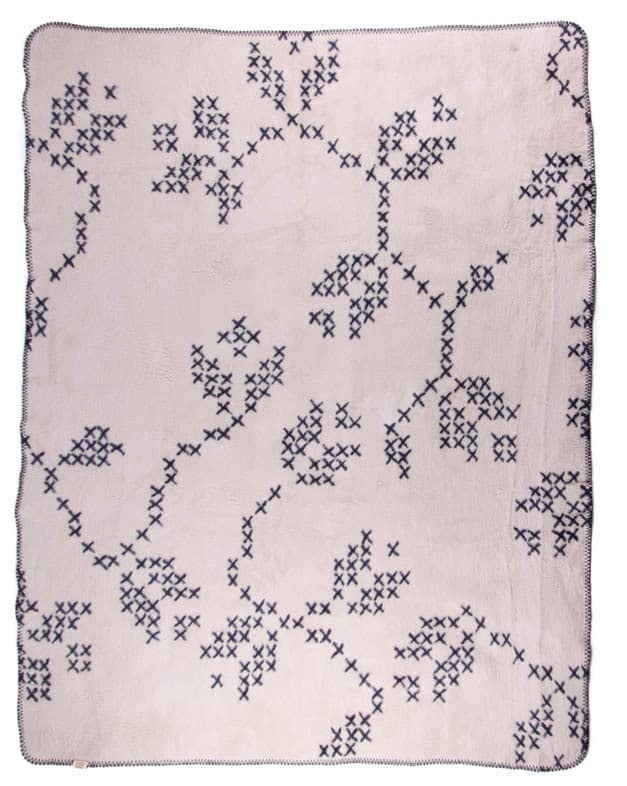 This blanket in brushed GOTS certified organic cotton is super soft and worm and made in Germany. 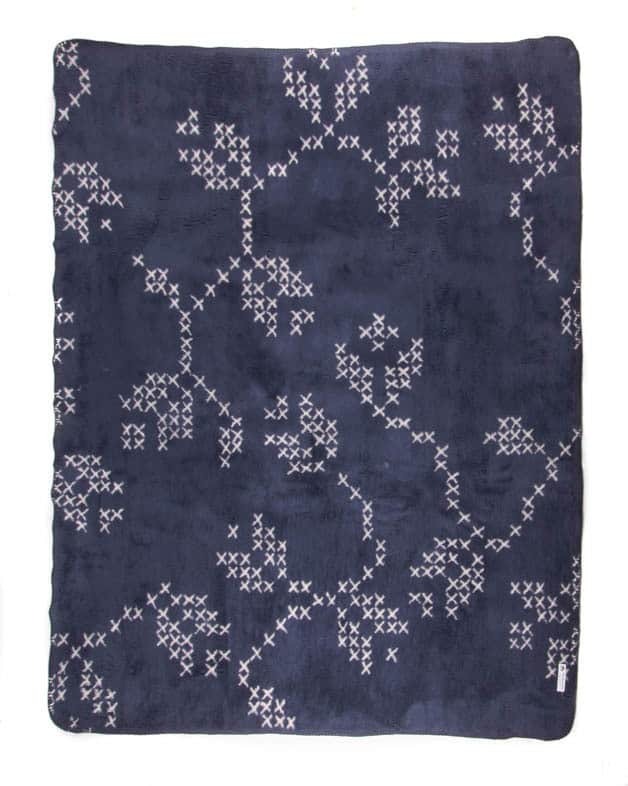 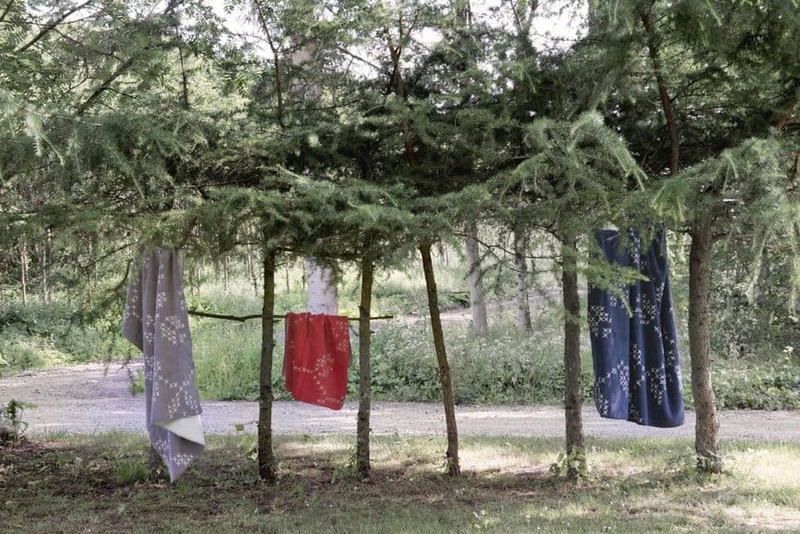 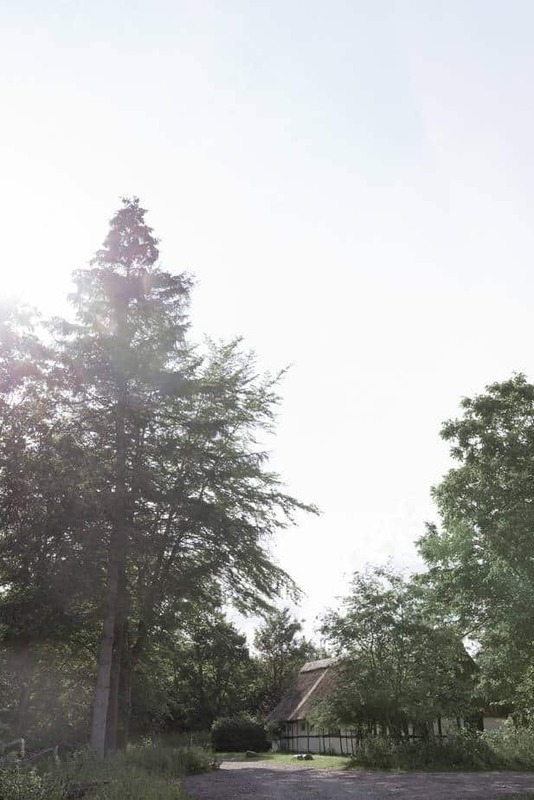 Available also as a throw in size 120×150 cm / 47 x 59 in.